A silky, water-free cream infused with 10% Vitamin C and Retinol to help brighten the skin while minimizing the appearance of UV damage. Boost your skin's natural radiance and vitality with this effective treatment combining Vitamin C with retinol to banish the appearance of dullness and discoloration. 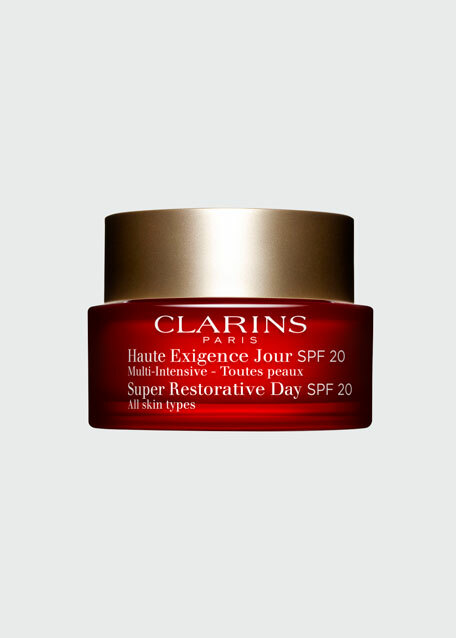 Infused with 10% stabilized Vitamin C, this water-free cream targets the look of uneven pigmentation to help brighten the skin tone and reduce the signs of UV-induced damage. Retinol helps to exfoliate dull surface cells while improving the look of skin firmness and elasticity. Ideal as a makeup primer, its silky, luxurious texture smoothes the appearance of lines and wrinkles for a brighter, healthier-looking complexion. The Advanced C Radiance Treatment combines 10% Vitamin C with Retinol, helping to diminish the signs of aging while brightening the skin for a healthy-looking glow. Vitamin C is widely known to be unstable in water, which causes oxidization and can affect its efficacy. As a result, this product was formulated in a moisturizing, water-free base of lightweight silicione and shea butter to stabilize the Vitamin C. The pump also ensures that the formula is protected from UV light and air that can compromise the integrity of formula. 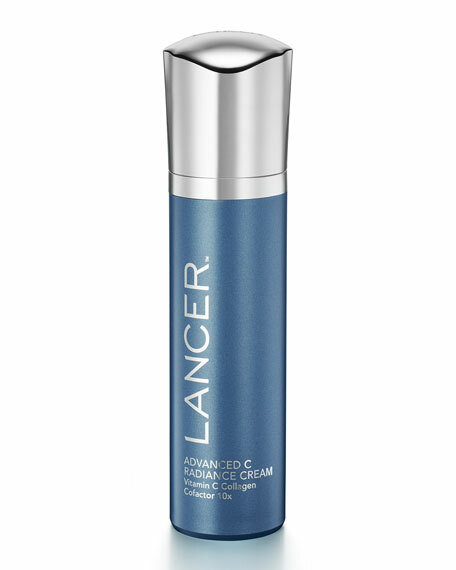 The go-to dermatologist for an impressive roster of A-list clients, Dr. Harold Lancer created Lancer Skincare so that everyone can achieve the "Lancer Glow" at home. Using his unrivaled clinical experience, Dr. Lancer formulated a line of advanced, targeted treatments to further enhance the results of The Method, his signature regimen of daily exfoliation, cleansing and nourishing the skin to reveal a healthy, radiant complexion. With an active patient base of 30,000, Dr. Lancer sees as many as 60 patients a day from across the globe at the Lancer Dermatology Clinic in Beverly Hills. 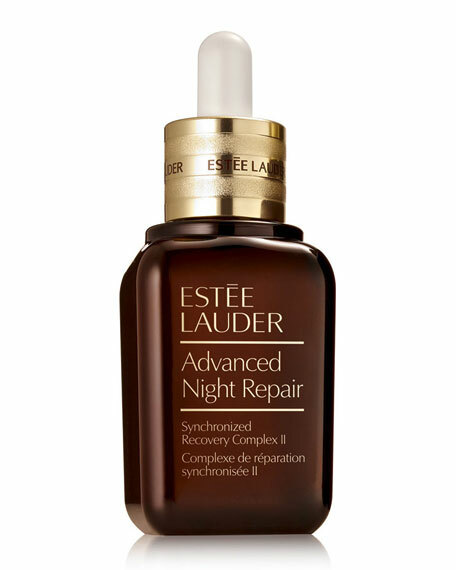 Apply to clean, dry skin, smoothing over the face, neck and décolleté in upward strokes. For best results, use Advanced C Radiance Treatment in the morning and Retexturizing Treatment (sold separately) in the evening for smoother, brighter-looking skin. 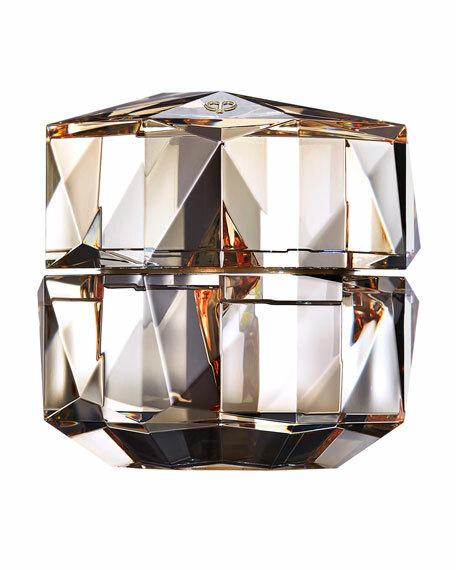 Cle de Peau Beaute La Crème, 1.7 oz. 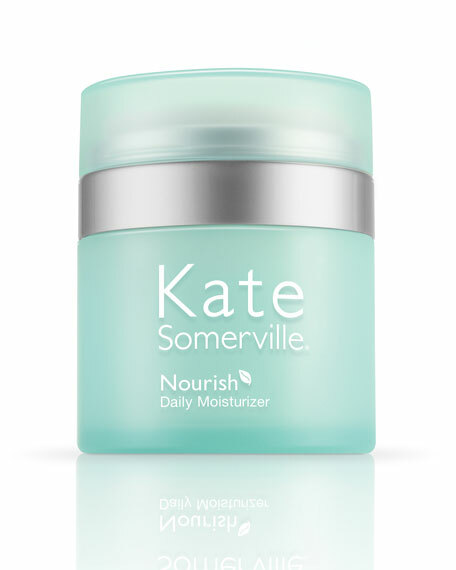 Kate Somerville Nourish Daily Moisturizer, 1.7 oz.